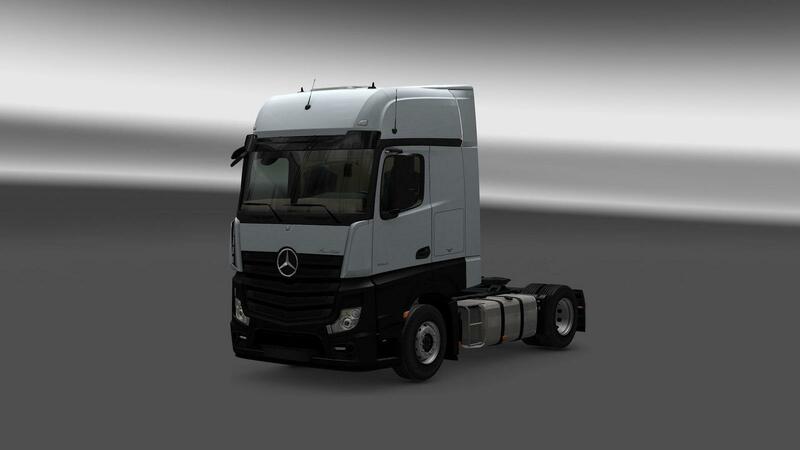 Real Mercedes Actros MP4 PowerShift 3 for Euro Truck Simulator 2 game. These gearboxes come standard with Mercedes PowerShift 3 gearshift automation. Fits me like a glove, really nice. Compliments for realizing. Very smooze ride.